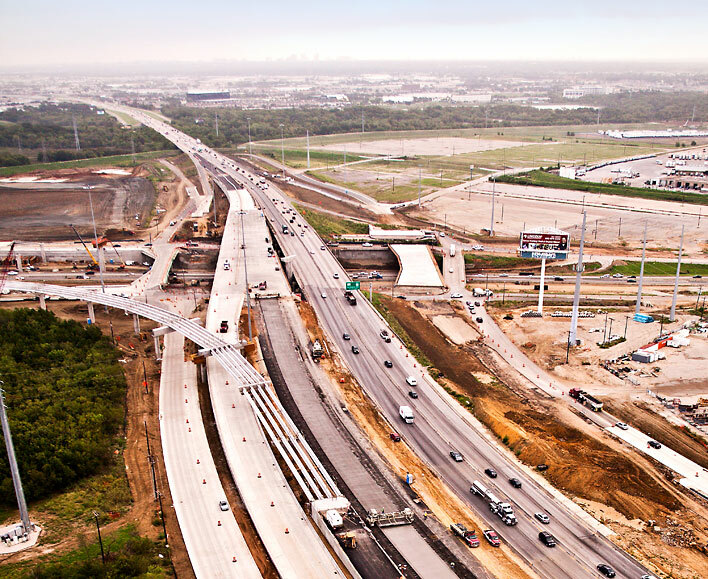 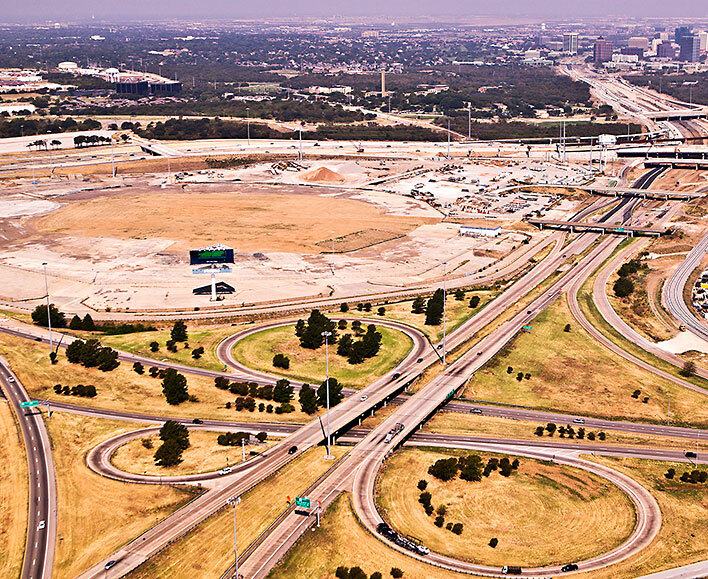 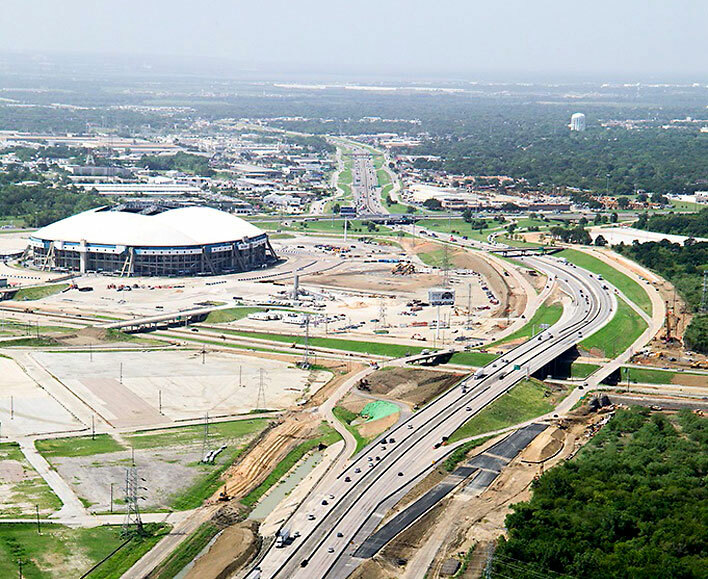 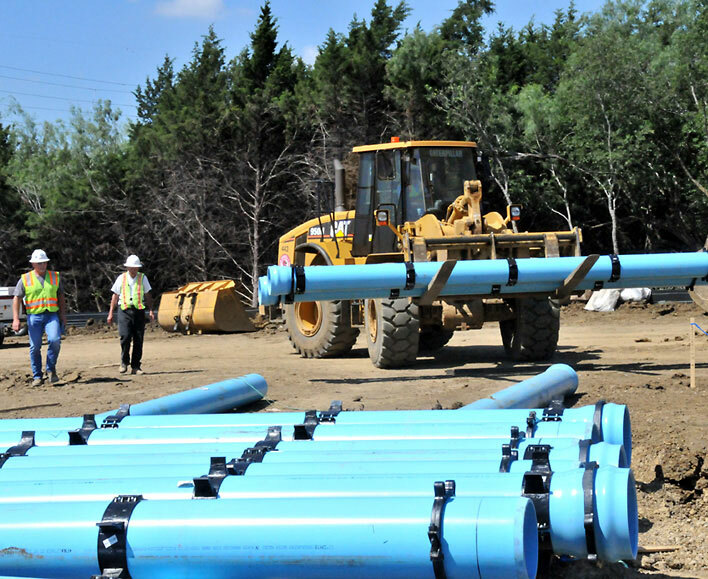 For this $240 million project a joint venture consortium was formed between MSSEI and Zachry Construction; with MSSEI performing 47% of the work. 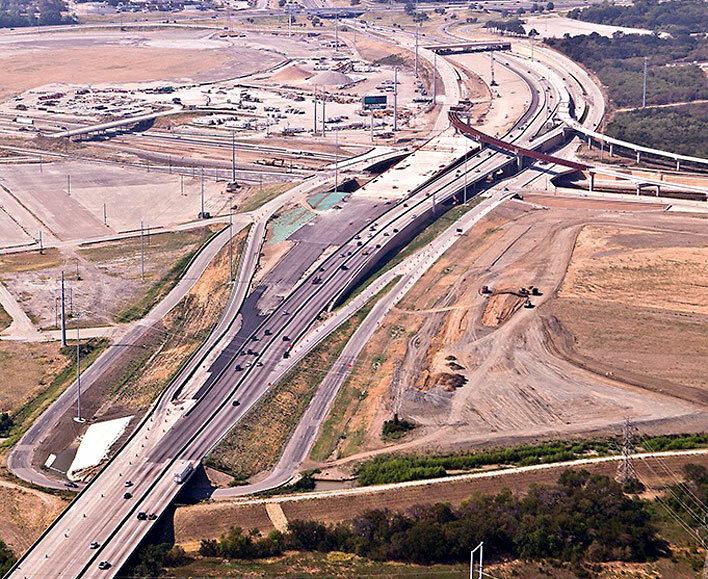 The project included the reconstruction of roadways, frontage roads and bridges and coordination with DART during construction of the Orange Line, which is located adjacent to the project. 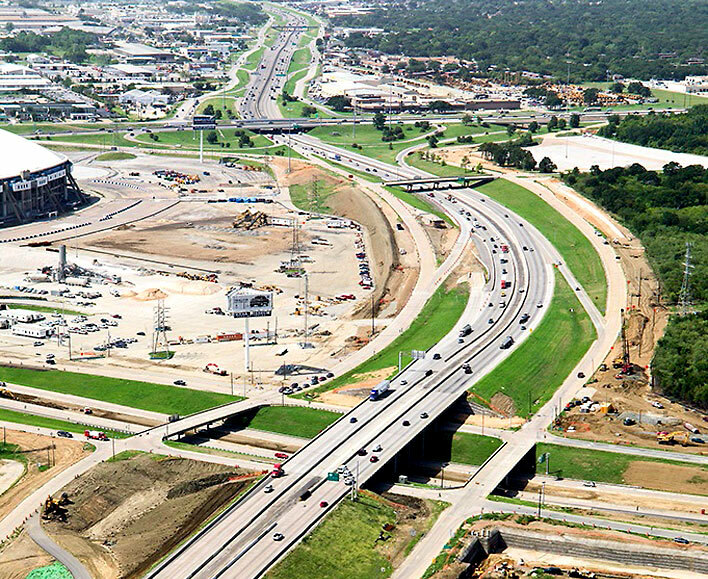 The project required 1.3 million CY of excavation, 62,786 LF of storm drainage, 20,987 LF of utilities and 392,000 SY of concrete pavement.